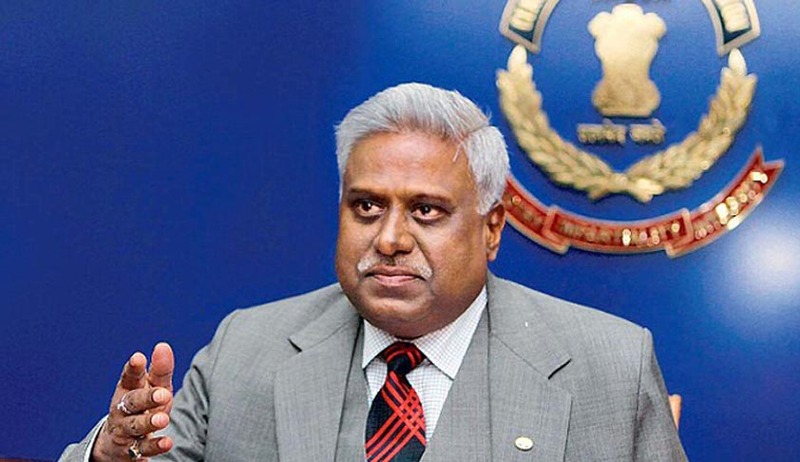 Facing the heat after CBI was termed “a caged parrot” by the Supreme Court, it looks like controversies are in no mood to let go of CBI Director Ranjit Sinha. Prashant Bhushan, appearing for the NGO, Centre for Public Interest Litigation (CPIL), one the petitioners in the 2G case informed the Supreme Court that he has come across “very disturbing” and “exposing material” coming in the way of administration of justice in 2G spectrum allocation scam. The Bench was informed that after the episode of keeping DIG Santosh Rastogi away from investigation of the case, something which was rectified the Apex court itself, another “disturbing thing” has happened. Prashant Bhushan stated “Last night I came across very disturbing and explosive material. The entry register of Director's residence”. He also referred to a news report, according to which, top officials of a company indicted in 2G scam met CBI Director at his residence in the last 15 months. While he was still reading his note, senior advocate K KVenugopal, appearing for the CBI intervened and asked the bench to pass an order that all materials be placed before the court in a sealed envelope. Senior advocate Ram Jethmalani, who was appearing for one of the accused in the scam, came to the defence of CBI Director and said "he is performing his duty well but all kinds of allegations are being levelled." Also, Senior advocate Vikas Singh appearing for the CBI Director, said that allegations are being made and it appears that attempts are being made to destroy CBI as an institution whileJethmalaniheld the view that everytime Bhushan comes out with notes, CPIL should be asked to make its submission through affidavit. The bench asked CPIL to make its submission by way of affidavit. The next day of hearing will be on Thursday when the Court will also hear CPIL’s application seeking recusal of Sinha from all 2G matters, allegedly for trying to protect some influential accused in the scam. CPIL has alleged that the "Director has made serious attempts to derail the investigation and prosecution being carried out by the CBI".